A Selection of Only the Best Windows & Grills. 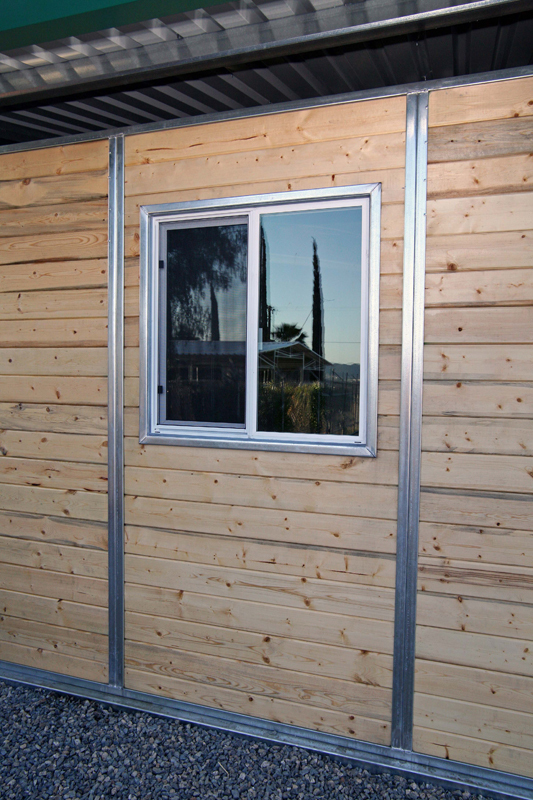 FCP stall windows incorporate grill work manufactured with heavier and larger diameter tubing. 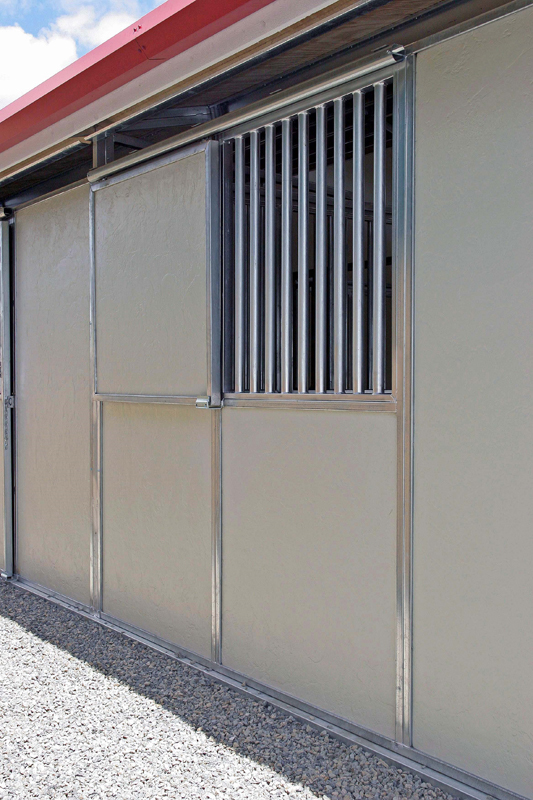 FCP exclusively uses Allied’s Gatorshield tube that has a patented triple layer FloCoat rust and corrosion protection that provides a smooth, shiny product appearance that is unmatched in terms of strength and durability. 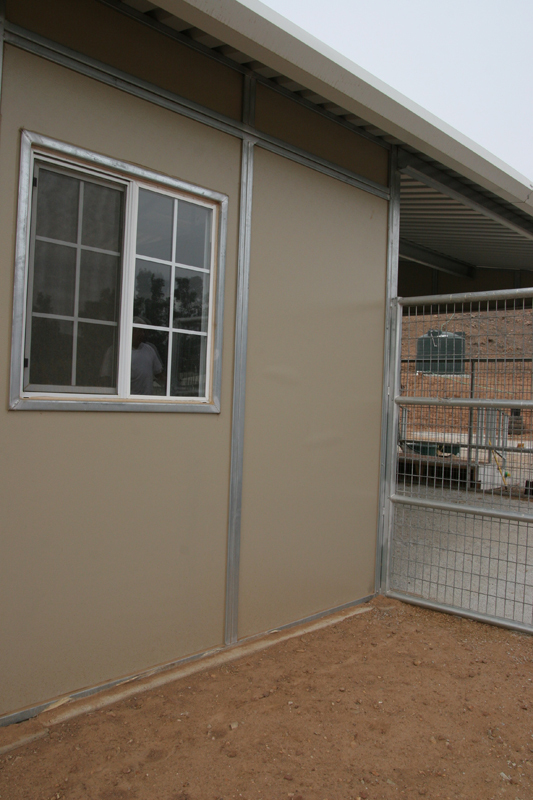 Gatorshield tube is coated inside and out with a thicker layer of zinc protection for extended longevity in the highly corrosive environment typical of barns. 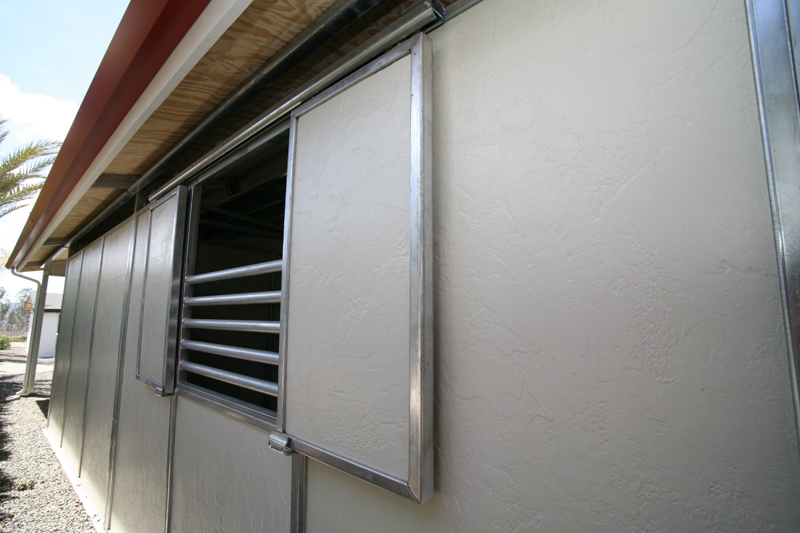 Incorporated into your barn plans, each individual bar on FCP’s grill work is hand-welded 360 degrees for strength and complete protection against rust-causing moisture. 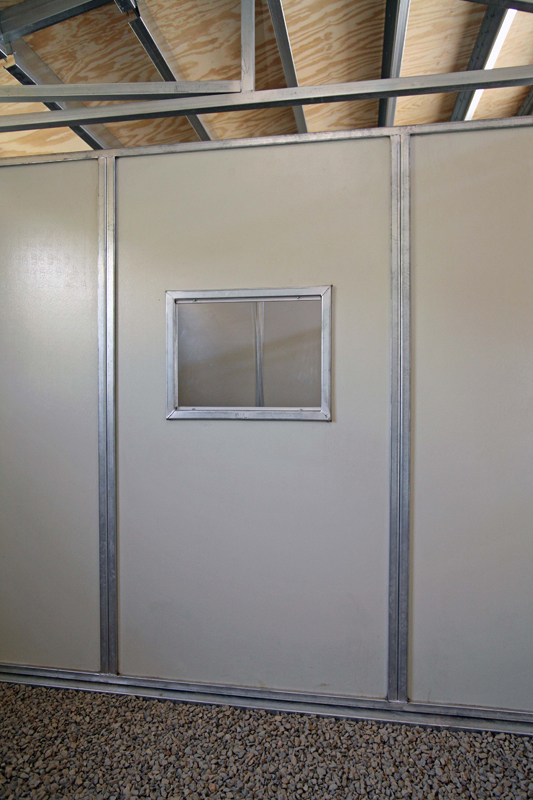 All welds are then treated with galvanized paint to resist rust and corrosion. 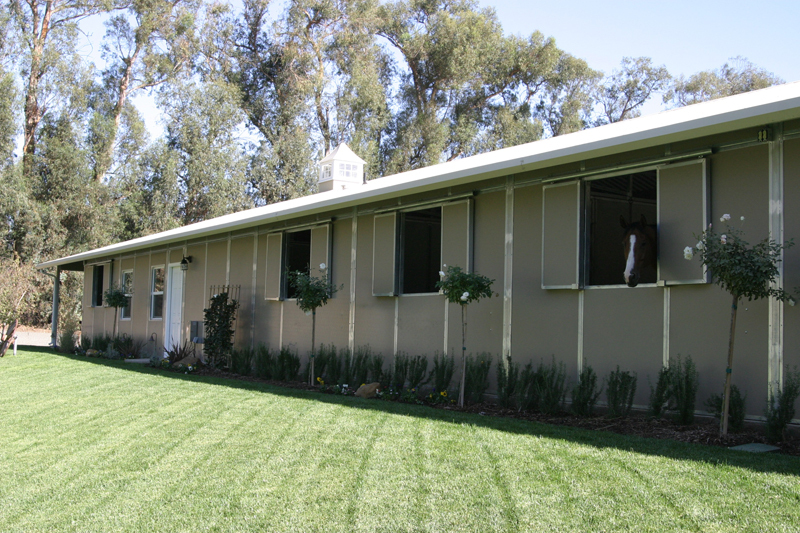 All FCP barns for sale include this type of exceptional attention to detail. 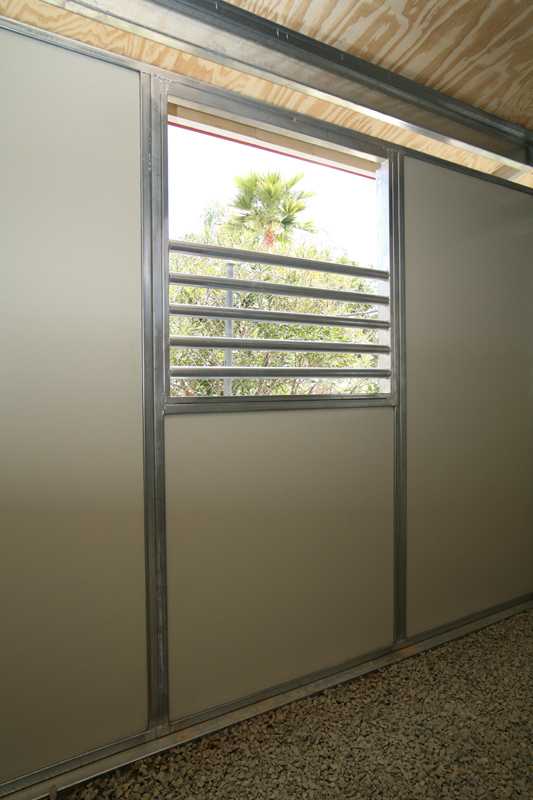 FCP also offers a wide variety of glass window options that can be both decorative and functional. 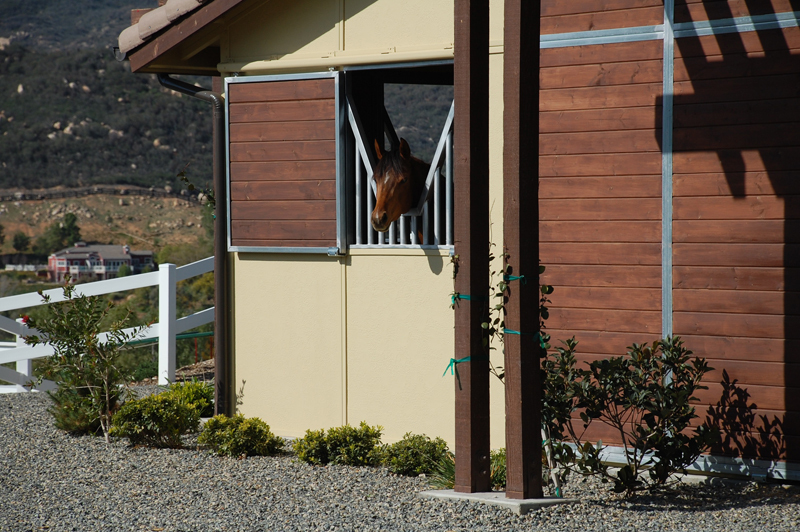 Let an FCP Design Consultant show you a variety of horse barn designs in order to allow you to make the best selection for the barn of your dreams. 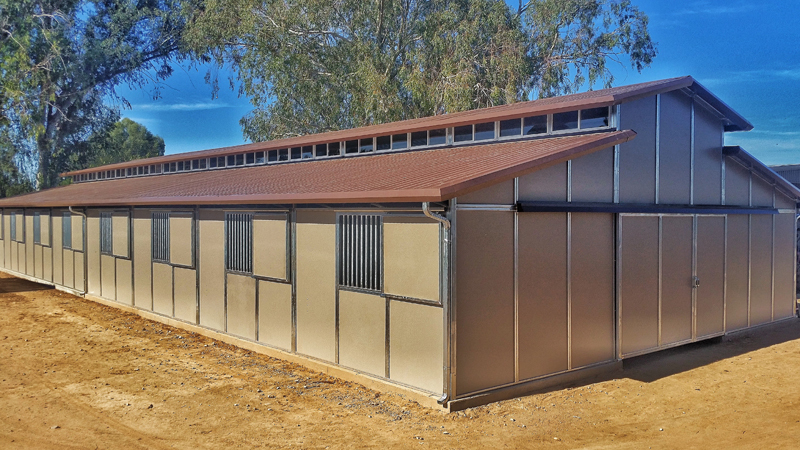 We can also design and manufacture other essential buildings, such as hay storage buildings, arenas, and all types of corrals and shelters to fully-equip your equestrian center.